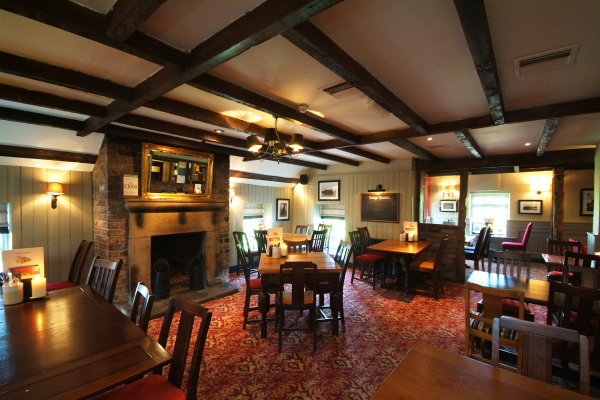 The Maenllwyd Inn pub in Rudry, Caerphilly is a charming, traditional pub restaurant in a contemporary style. 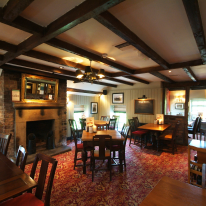 They are proud to offer freshly prepared pub food and high quality drink at great value, served by welcoming and friendly staff. Whether you are a cask ale fan, love a chilled glass of white wine or a freshly ground cup of coffee, you can enjoy being served in comfort. 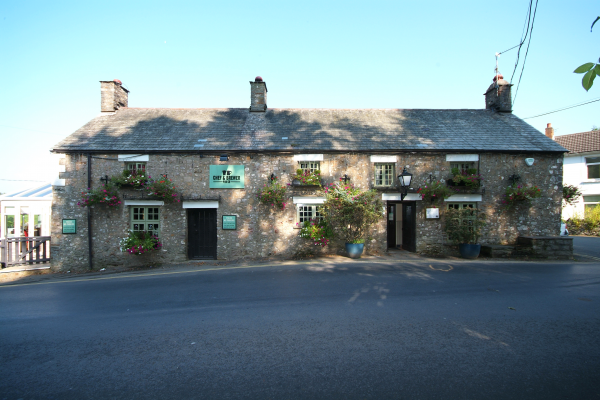 Great for a meal with family or friends or a romantic meal for two, the menu will delight all palates and appetites.